Gagarin Aeroclub is a dropzone located in Saratov, Russia. Enjoy the life changing thrill of freefall today. How Much Does Skydiving Cost? Is a Tandem Skydiving Experience for You? There are no dropzones within a 150 mile radius of this location. There are no reviews for this business yet. Please consider leaving your feedback. Skydiving Source brings an up-to-date skydiving location database and a wealth of supporting information for new and experienced jumpers. 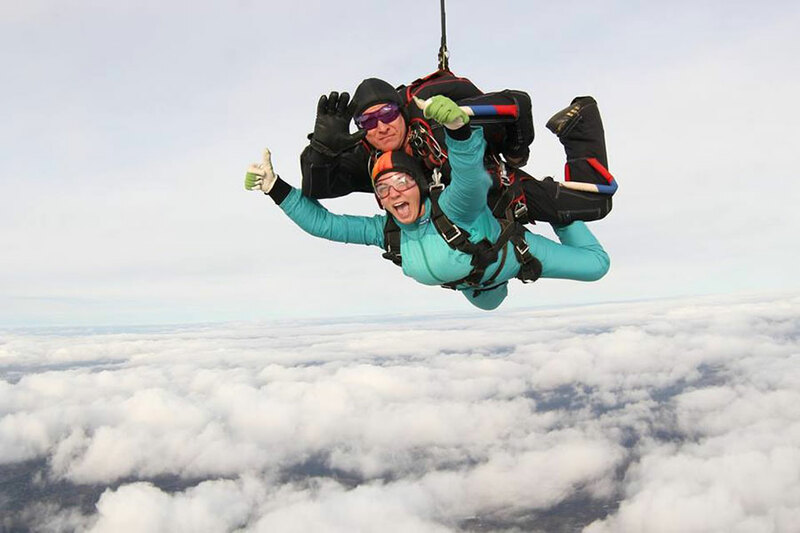 Discover this adrenaline pumping activity and make your first skydive today.